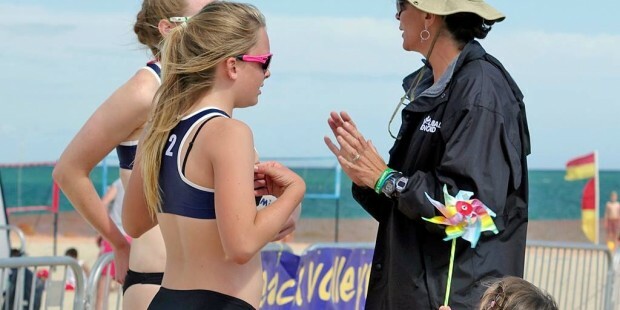 Denise Austin coaches all level of players from absolute beginner, who would like a few hours to players who would like to improve their beach knowledge but who haven’t had chance to work with a beach coach. 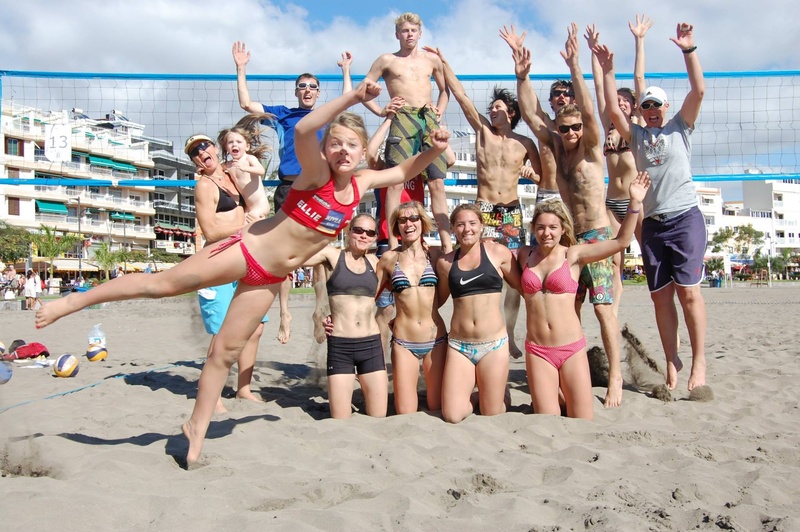 There is also opportunity for beach volleyball teams who would like to work over a continued period with a regular coach and would like event coaching during the summer. Denise is also the Volleyball England National Junior Girls Beach Head Coach and has coached the England team to a record breaking 9th Place finish in Acapulco at the World U17 Championships in July 2014. The coaching will be tailored to the athletes and all levels will can be catered for. 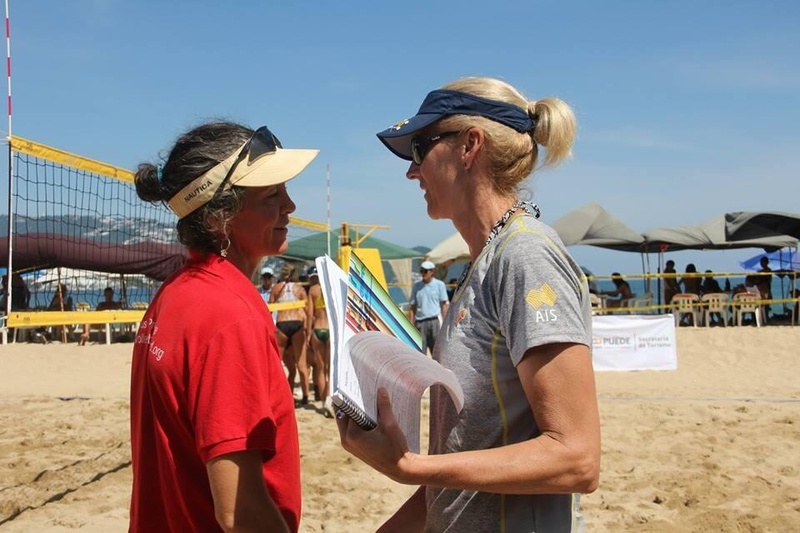 To book your coaching or discuss details, times, larger school or college bookings, please contact Denise Austin on 0777 33 82 305 or email denise@beachvolleyballinc.com. At virtually all camps there will be video recording, please discuss your choice of colour for tops, as too many black skins makes them difficult to tag. Thank YOU!